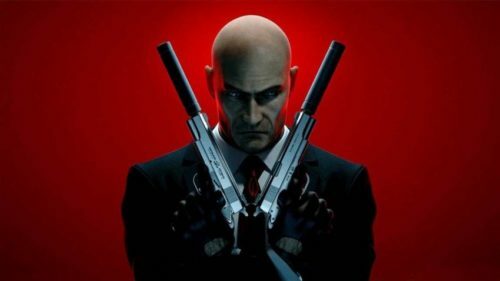 This is a medium difficulty quiz that has 15 question about the Hitman storyline, gameplay, and characters! How well do you know Hitman? Let's test your knowledge and find out!